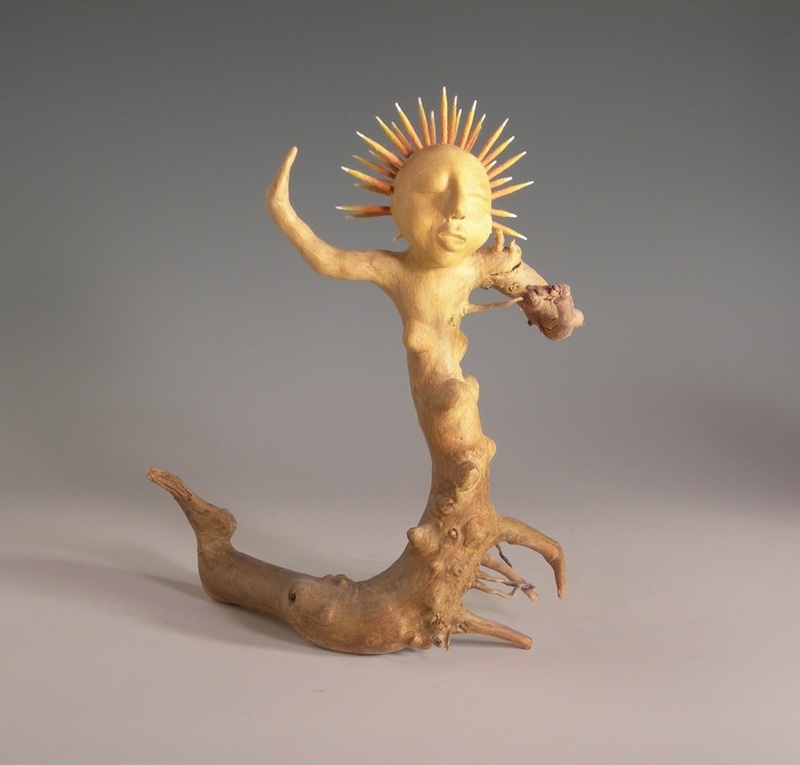 Class is facilitated by Artist, Professional Teaching Artist and Creativity Coach, Barb Kobe. She has taught this class for over 20 years both online and in person. 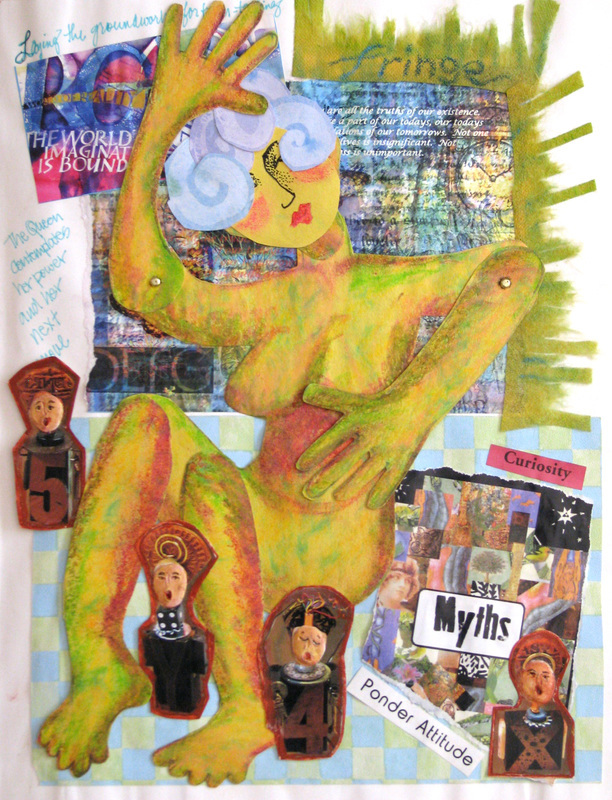 Dollmaking can help you to heal at a physical, emotional, mental and spiritual level. 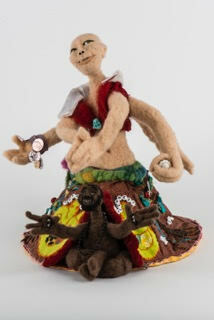 This online experience takes your through a process of healing yourself with art and dollmaking. 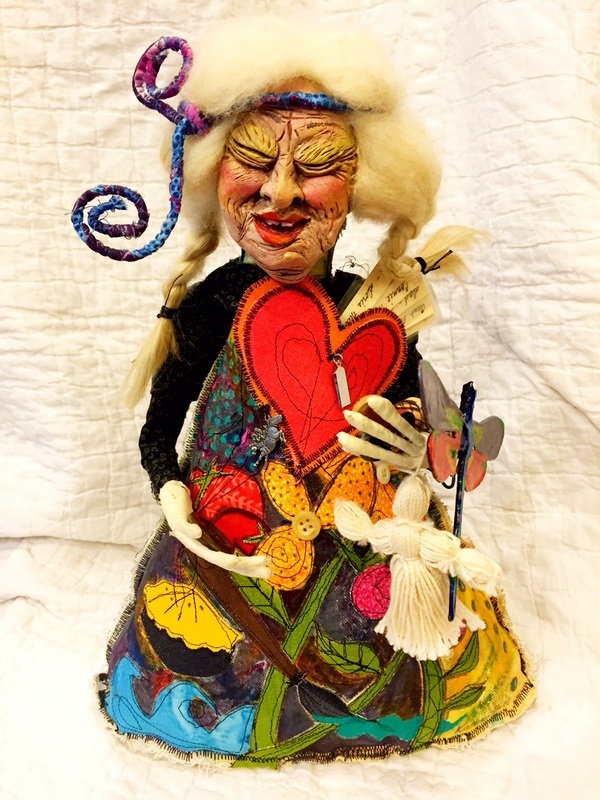 When you are physically ill, in pain, dealing with emotional issues, or challenged by a life changing event, you can explore the possibility of healing yourself using art and doll making, opening up to your inner voices, listening to them, and allowing their messages to emerge. This opening and healing experience becomes even more powerful when you create a figurative image that you create from your imagination. 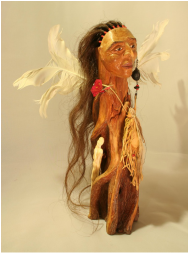 This process includes making at least five medicine dolls: a guardian, a scapegoat, loving kindness, a talisman and an inner healer. We will also explore the making of a sixth doll- Spirit. This work will take you through a creative process toward a goal of healing an aspect of yourself and/or your life. Your intention drives the process and keeps you focused. Class involves keeping a journal as well as making the dolls. Your journal becomes the record keeper and witness and provides a place for you to dialog with your creations. Group interaction will be offered through a Facebook secret group. Directly affect your automatic nervous system that controls body functions and your immune system. 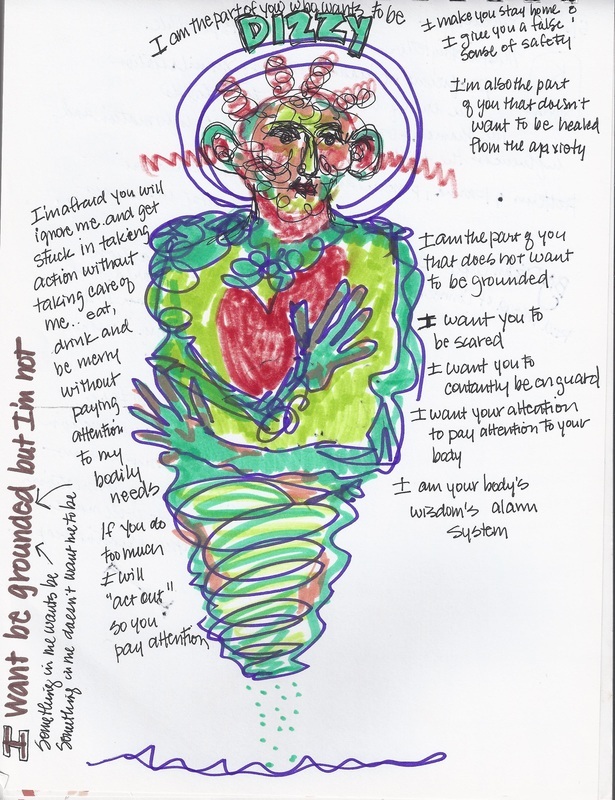 Create a spirit vessel to manifest your healing energy. 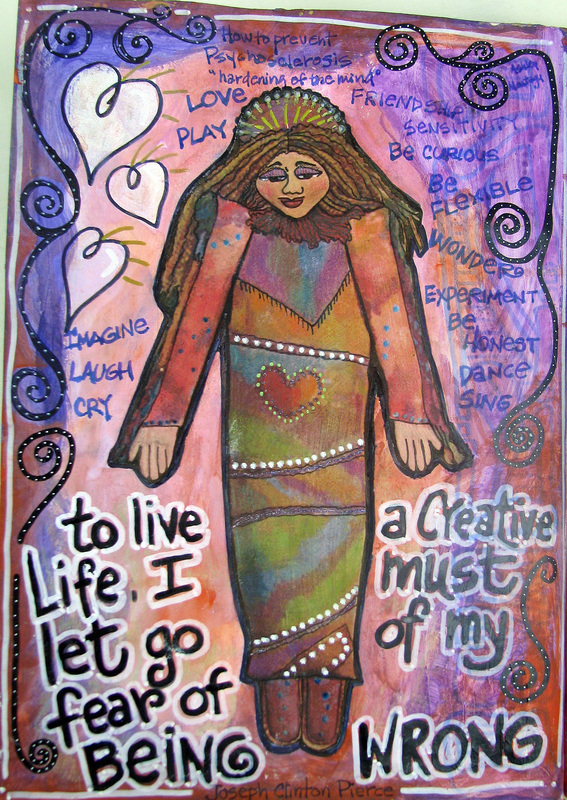 Develop your artistic style of expressing yourself. Assist you in recognizing your voice and the voices of your intuition.